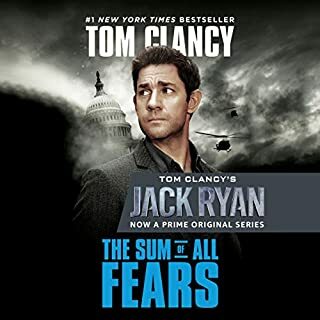 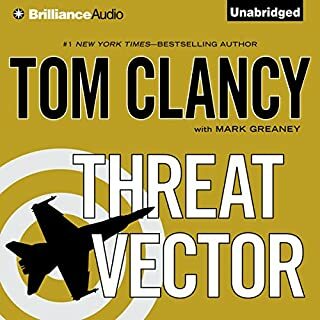 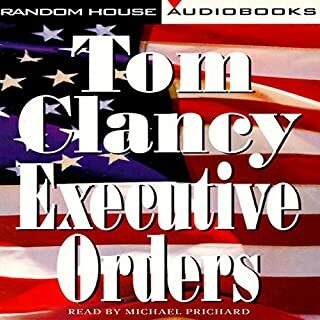 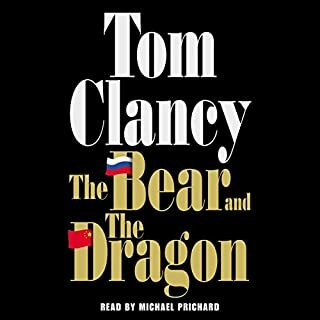 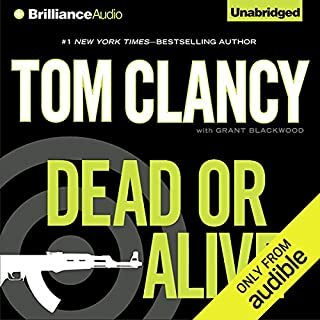 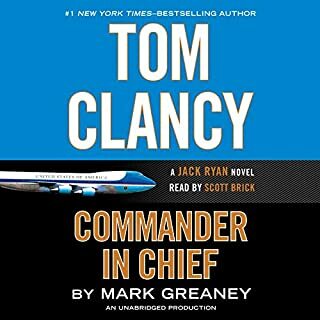 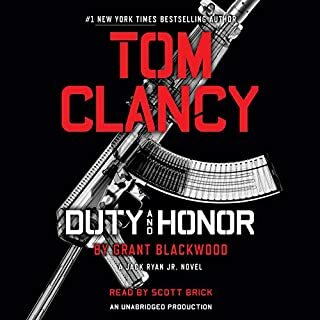 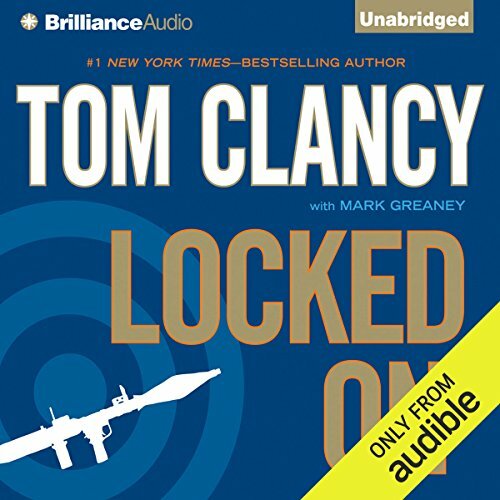 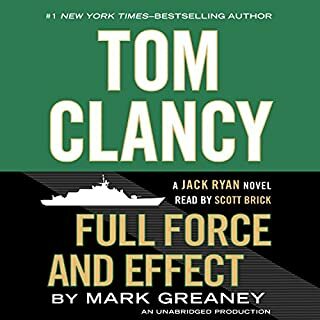 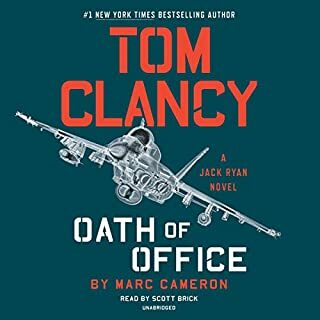 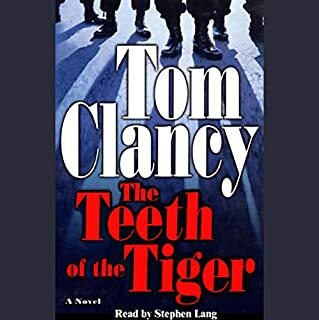 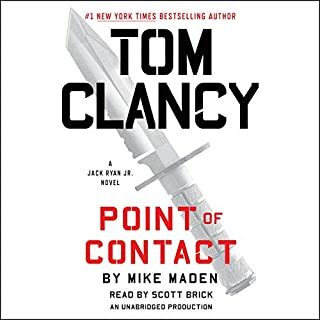 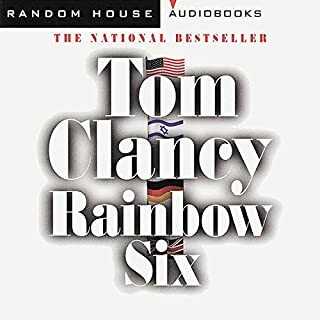 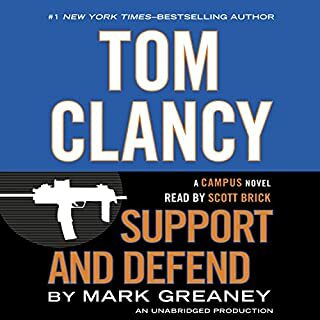 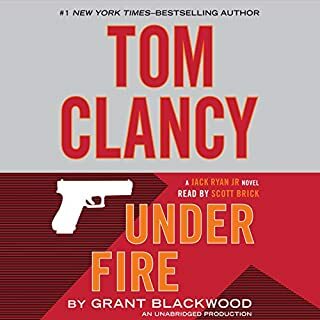 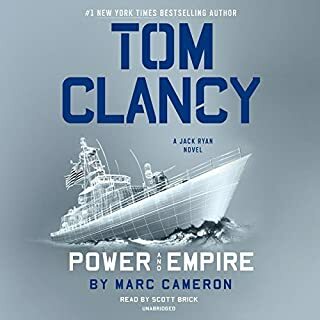 Even though he's on forced leave from the clandestine intelligence group known as The Campus, Jack Ryan, Jr., still finds himself caught in the crosshairs after an attempt on his life is thwarted when he turns the tables on his would-be dispatcher. 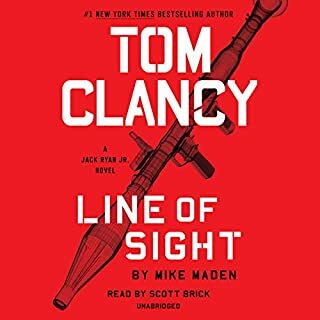 Convinced that the attack is linked to his recent covert actions with the convalescing Iranian national Ysabel Kashini, Jack sets out to find out who wants him dead - and why. 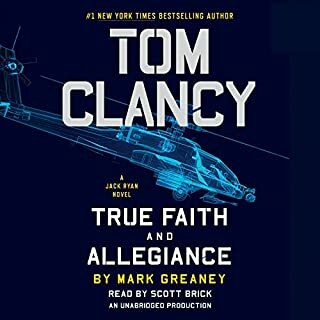 this far surpasses the last one. 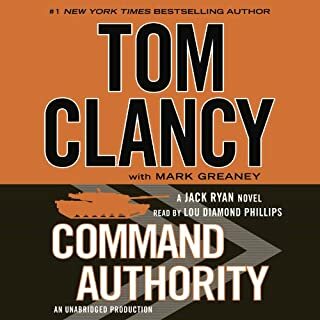 really enjoyed it and Lou is one if the best readers period.